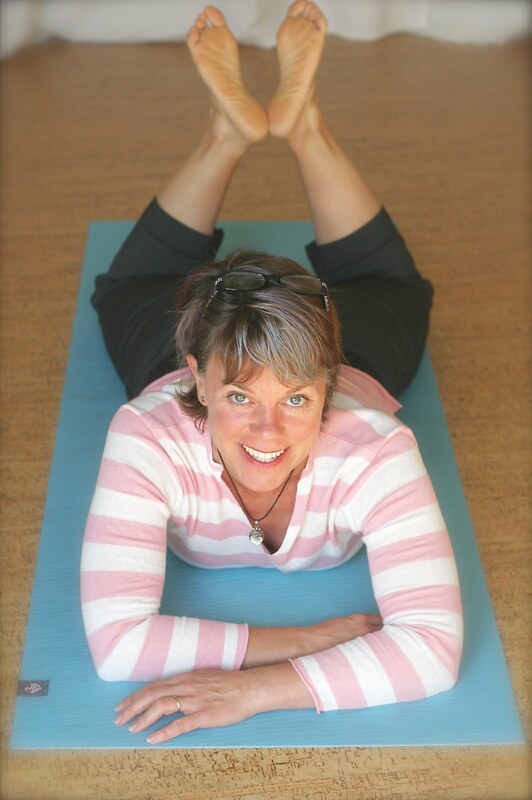 Think Somatics | Change for Good: TIOF's first open house a great success! TIOF's first open house a great success! So I finally hosted my first open house at the studio. And it was really fun! Tasty bites, vino, people dressed in something other than workout threads, and prizes! Many thanks goes out to everyone who donated gift certificates and goodies. Folks won massage treatments from Dori White, Teresa Lundy, and Taya Gunsul; a generous gift certificate to Oscar Albert; chiropractic treatments from Jess Desbrow and Cyndi Myers; goodies from Gayle's Good Soap, and Take It Outside! Fitness gift certificates and t-shirts. I'll be hosting more open houses in 2009, as a way to introduce people to potential workout buddies, share knowledge about gym-free workouts and just to have some fun! Thanks to everyone who came out and celebrated! Max working his core on the fitness ball. Not that he needs it! He demoed a 2 wheel skate board earlier in the evening. Now that's hard to do! Madeline, Becky and Dori modeling the TIOF "exercise or die" t-shirts. Kristin and Becky toast doing pilates roll ups. Hi There! You've landed on my blog. Please visit my Think Somatics website to learn more. I'm Kristin Jackson and I love what I do! We are all born to move, but over time stress, life and injuries restrict our bodies. Too many of us think this is a just a part of aging, but that's a Myth! As a Somatic Educator I help people recapture their natural movement patterns so they can live, love and move with ease and grace. How awesome is that!? * the fine print: As a Clinical Somatics Educator in training, personal trainer, and health coach I have plenty of insight and I definitely have some opinions :-). But I need to state that you should discuss any exercise program with your health care provider before starting. Oh, and I really work hard to write this stuff, so no copy and plagiarizing. Thanks!